super weird and amazing video of my favorite track off of biophilia. 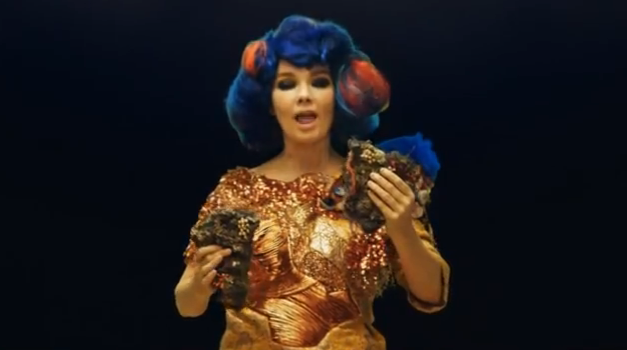 This entry was posted in video and tagged bjork, mutal core video by magicarrows. Bookmark the permalink.